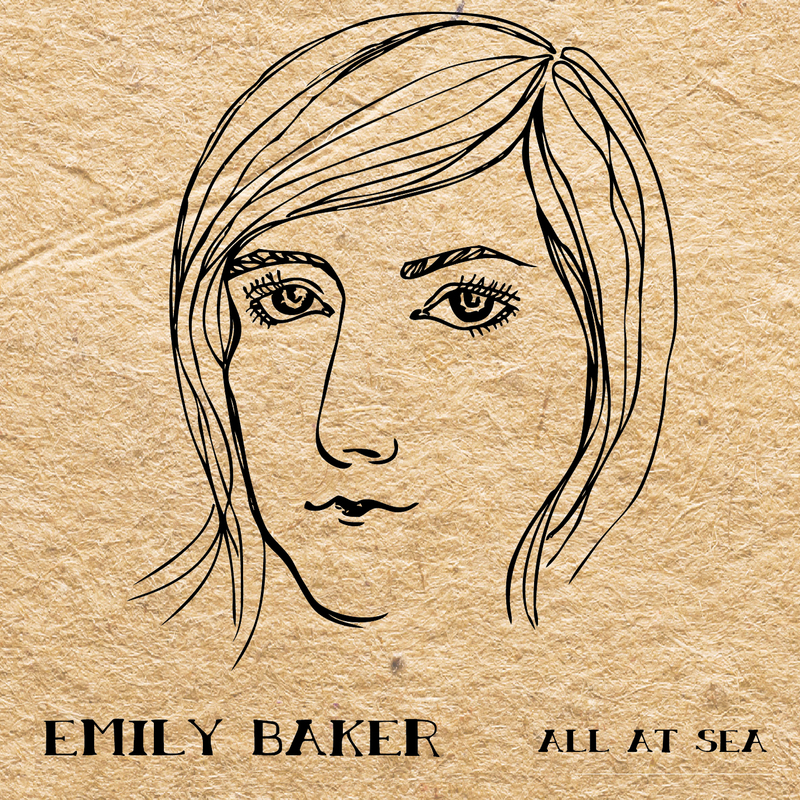 Emily Baker is a songwriter and singer from the UK discussing her new CD All At Sea. Street Medics Brian and Emily discuss the underground medical movement. Baruch shares experiences from Jamaica. 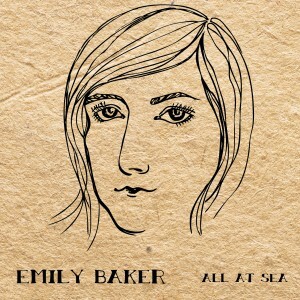 Music by: P-Funk All Stars, Little Feat, Jonathan Saraga Quintet, The Medics, Alpha Blondy, The Uprising Roots, and Emily Baker.